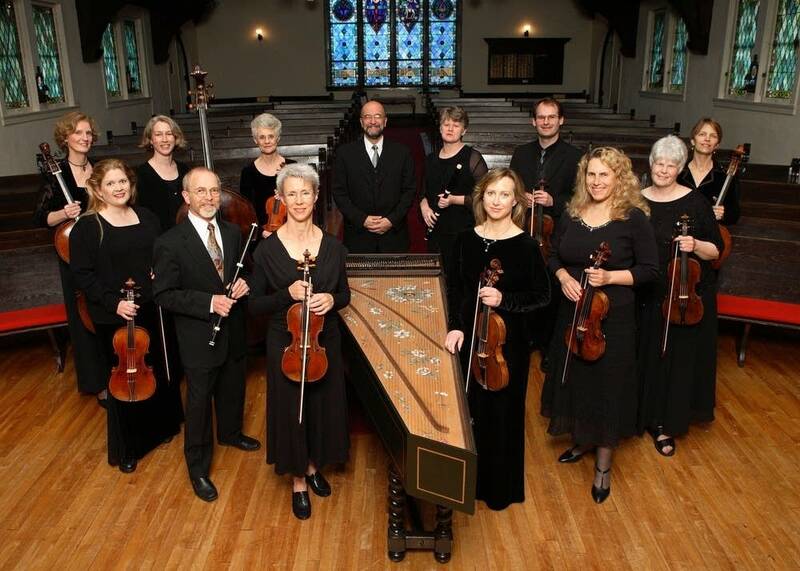 The Lyra Baroque, a Minnesota period instrument ensemble, has just released a new disc of concertos by CPE Bach. The performances are as passionate as the music itself. Jacques Ogg leads the ensemble in a piece that is extroverted and bright. Wilbert Hazelzet is the soloist in a flute concerto. This is wild-good stuff.